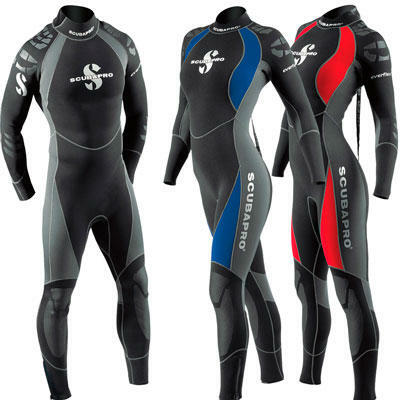 Ultra warm and comfortable, the EVERFLEXis built with SCUBAPRO's exclusive Pure Design Concept, allowing pre-formed dimensional shapes to move more naturally with your body, delivering unparalleled comfort and flexibility. The new Diamond Span thermal inner liner now has a second lining that increases stretch by 20 percent. Durable and water-blocking blind-stitch construction, excellent seals on ankles, wrists and neck and an easy-slide diagonal rear zipper. These neoprene suits will be your steady companion for all your diving and snorkeling activities. 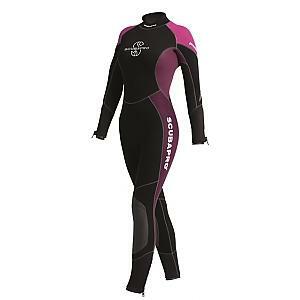 Elegantly cut and styled, built in durable and fast-drying nylon, two-sided X-Foam neoprene overall, Profile suits provide maximum comfort levels.